Self Portrait only launched in 2013, but in three short years, it has exploded to become one of the most game-changing new fashion labels of the decade. You are bound to spot the mid-priced lace cocktail dresses at any wedding or evening event, and they have also been worn by the likes of Naomie Harris, Kristen Stewart and Gigi Hadid. Even Kate Middleton has bought into the Self Portrait phenomenon, wearing one of the floor-length gowns to a red carpet event last year. The label is now expanding beyond embroidered dresses and is launching a collection of shoes. And the good news is that you can buy them today. 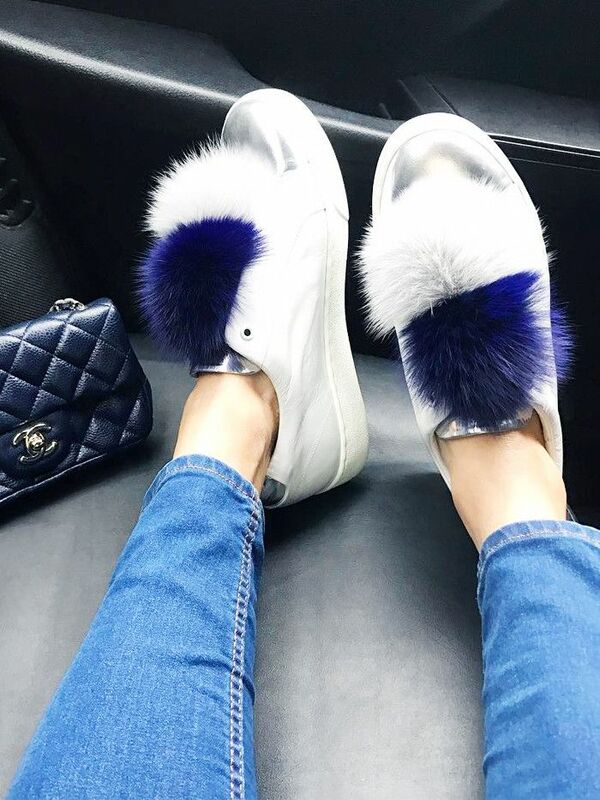 Self Portrait has teamed up with Robert Clergerie to create a line of five shoe styles, including backless loafers, low block heels and slip-on trainers, starting from £315. All the shoes in the collection have a similar look, with leather straps with eyelet detailing and edgy silver buckles. They would look perfect with a pair of jeans or one of Self Portrait's signature dresses. On Aimee Song: Self Portrait dress. According to our friends at Self Portrait, the shoes are already gaining quite the fan club, as Alexa Chung, Diane Kruger, Kate Bosworth, Emma Roberts, Bella Hadid, Pernille Teisbaek, Aimee Song and Eva Chen are all on the waiting list for the shoes, and we think we just might join them. Scroll below to shop Self Portrait's first ever collection of shoes. For more must-have shoes see the most on-trend trainers in Zara's new drop!